Early on, the game looked like it was going to be a slopfest of bad shooting, bad dribbling, bad passing, bad... basketball. 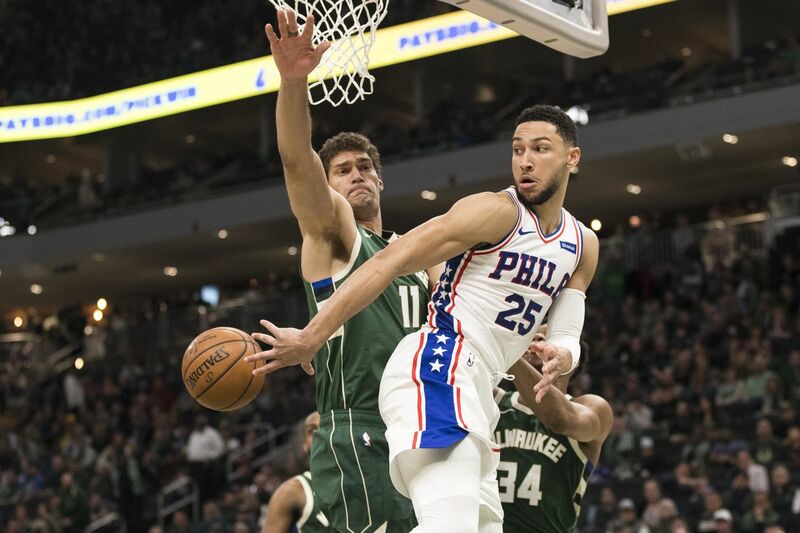 That was until Ben Simmons decided to channel the power of Mount Vesuvius and destroy any sort of hope this rim had at having a prosperous future. 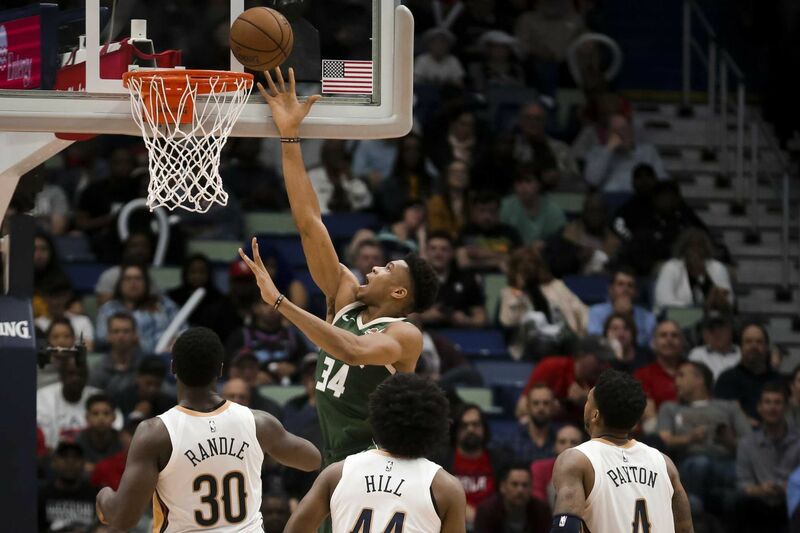 The Milwaukee Bucks looked plenty sluggish out of the gates tonight, but Mike Budenholzer must’ve delivered one hell of a halftime speech, as they came through with a 113-98 win on the final game of their road trip. 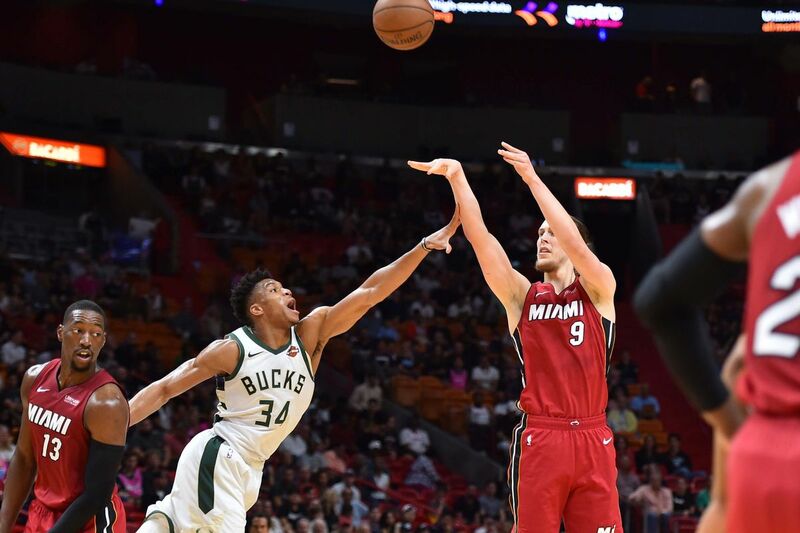 Miami night life won round one in this battle, with the Bucks getting blasted by the Heat’s sun-like shooting in the first, trailing 37-19. The Milwaukee Bucks earned their 24th road win of the season with a 130-113 victory over the Pelicans. The Bucks finished with six players scoring in double-figures in the balanced effort tonight. Giannis Antetokounmpo led the team with 24 points, nine rebounds and five assists. Milwaukee shot 29.5 percent from the floor despite going only 27.8 percent from deep. 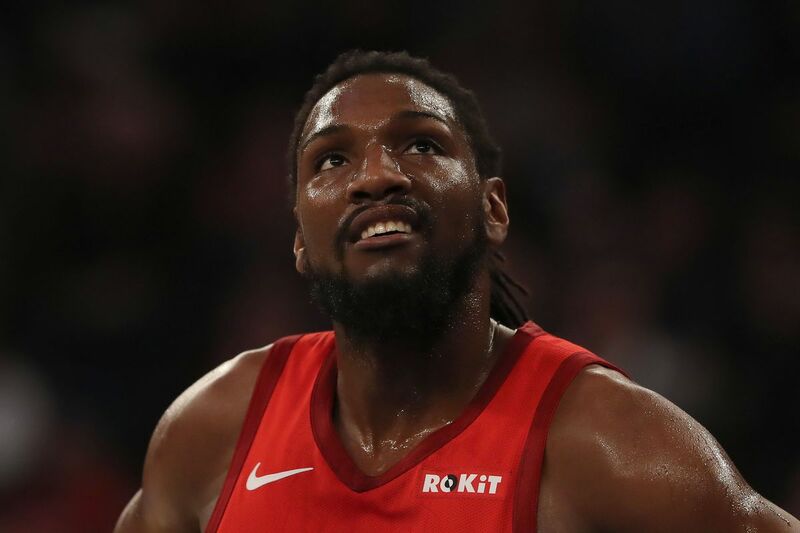 The Houston Rockets made it a little too close for comfort tonight against the Phoenix Suns, keeping up with a year-long tradition of playing down to the level of their competition, but they got a big night from James Harden and some clutch play down the stretch from Danuel House to close out a 108-102 win. Houston slowed down after jumping to a big lead, but they had enough in the tank to hold off a shorthanded Hornets team. 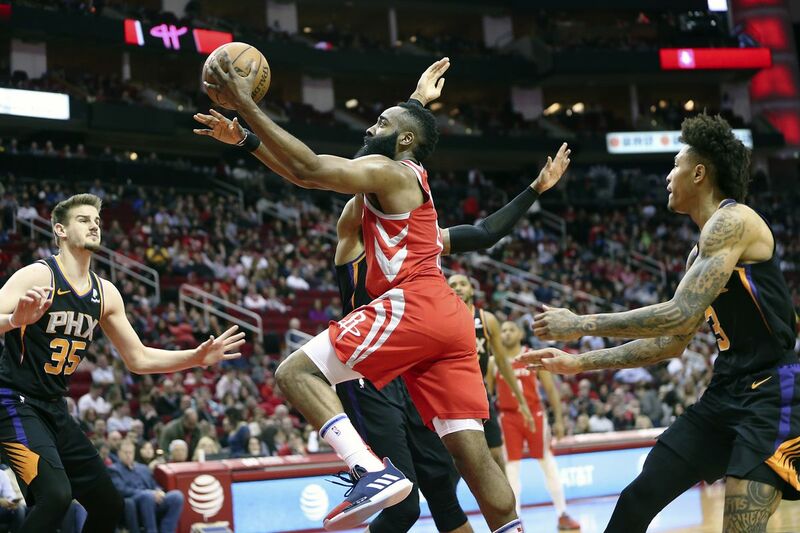 The Houston Rockets came out the gates tonight against the Charlotte Hornets and built a big first-half lead before going into cruise control in the second half of the second game of a back-to-back, and they knocked off the Hornets 118-106 for their ninth straight victory. 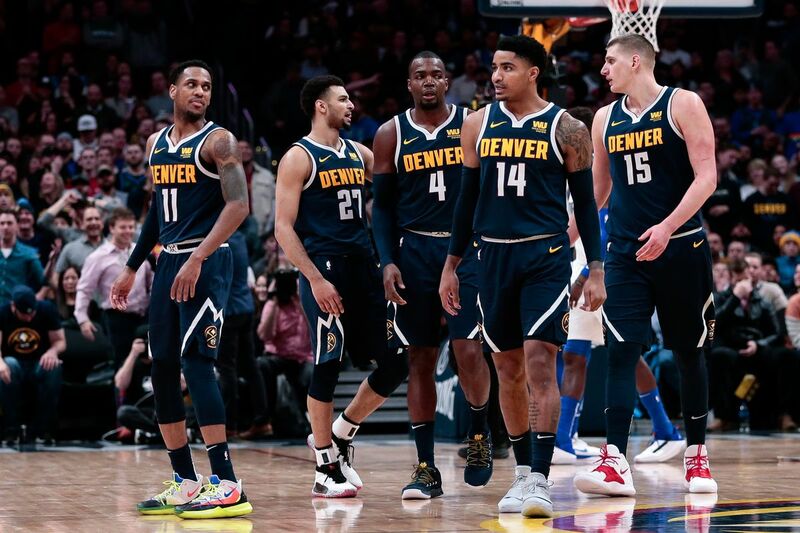 The Denver Nuggets entered Thursday night’s nationally televised game with a decided advantage over the visiting Dallas Mavericks. The Mavs were just 6-27 on the road coming in, 1-9 in their last ten games, and they didn’t land in Denver until Thursday morning—shouts to the Bomb Cyclone thing. 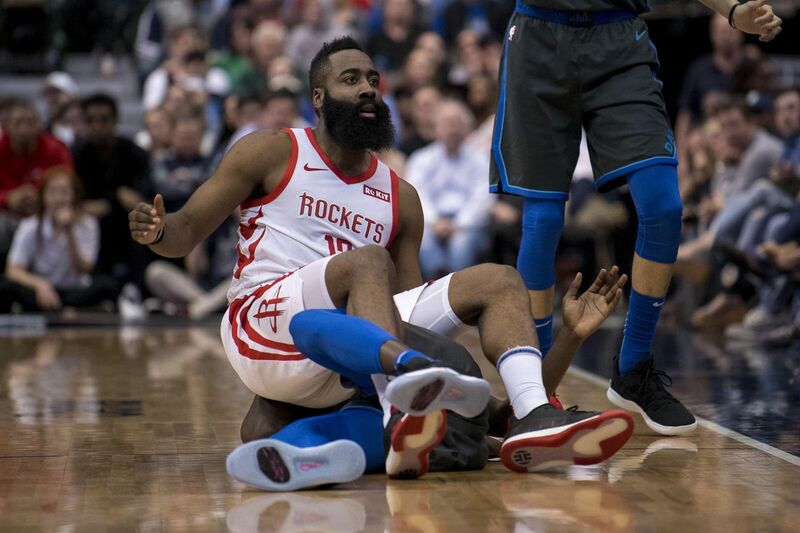 The Houston Rockets pounded out a 94-93 win over the Dallas Mavericks to extend their playoff-ready winning streak to eight games and hold third seed in the Western Conference. Earlier in the season the Rockets would have lost this game. Hell, in December wunderkid Luka Doncic dropped 11 points in the final two minutes erasing a Houston lead and giving Harden and crew a loss. 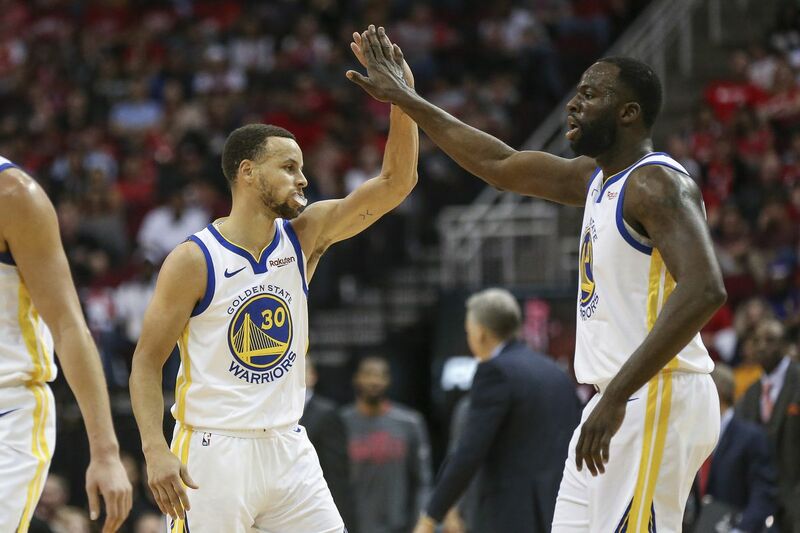 Since the Golden State Warriors’ 106-104 victory over conference irritant Houston Rockets was considered to be a “statement game”, the statement was more for the Warriors themselves as opposed to making a statement to the Rockets or anyone else. The Suns headed to Oakland for the second night of a back-to-back, hoping to at least get one win on the road after losing to the Blazers on Saturday night. 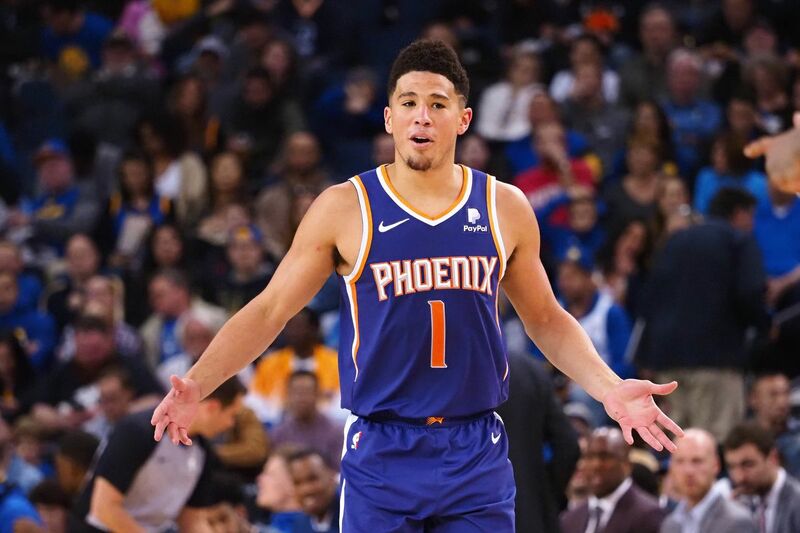 This is the fourth and final time the Suns faced the Warriors this season and they hoped to avoid the sweep.